“K-Upgrade” Your Beauty Routine with Korean Beauty! Heard the buzz about K-beauty but haven’t incorporated it into your routine? What are you waiting for? On the cutting edge of beauty, the cosmetics industry in Korea is not only booming, it’s been setting trends and making innovations for years. We’ve recently becoming obsessed with Krave Beauty and their “#Pressreset” campaign that founder Liah Yoo started to fight conventional skincare routines. We loved her message, and that of other K-beauty brands, so much that we took a deep dive into the beauty culture of Korea. We may have taken our obsession a bit far, because we are so in love with K-beauty that we’ve launched a whole Korean Beauty New York Walking Tour! 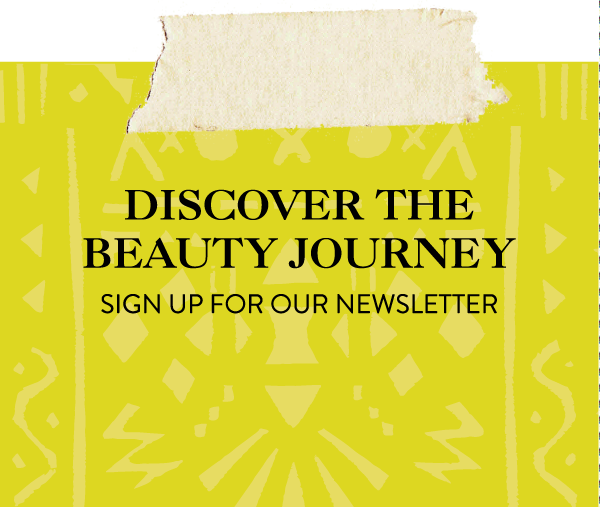 In honor all things K-beauty, read on to find out how to upgrade your current routine with our favorite Korean beauty products and join us on this new beauty adventure with some special guests! We’ve written about the importance of double cleansing before, so it’s a no-brainer that we start here. 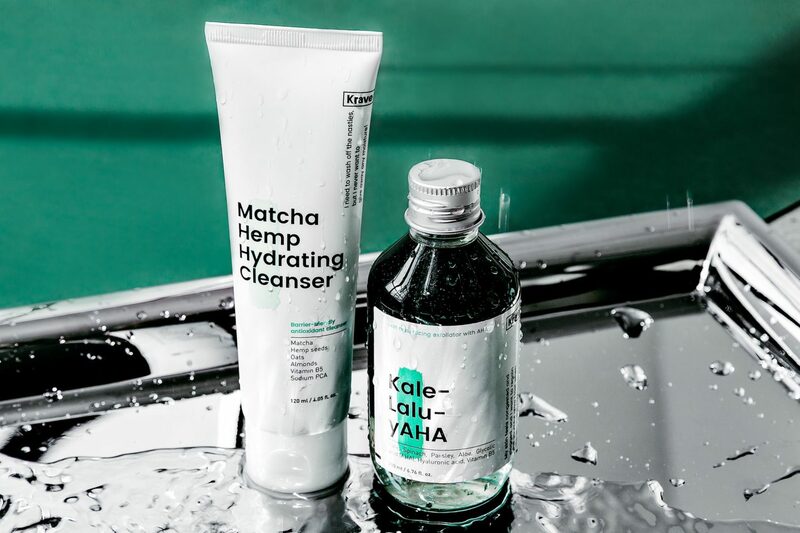 If you want to incorporate some Korean beauty into your skincare routine, you have to start with double cleansing. It lays the foundation for every step that follows it, and it’s practically a sacred step. We love the double cleansing duo by Savor Beauty: it includes a pre-cleansing oil to rid your skin of oil, dead skin, and makeup, and a pearl cleansing cream to wash away dirt and remaining impurities. 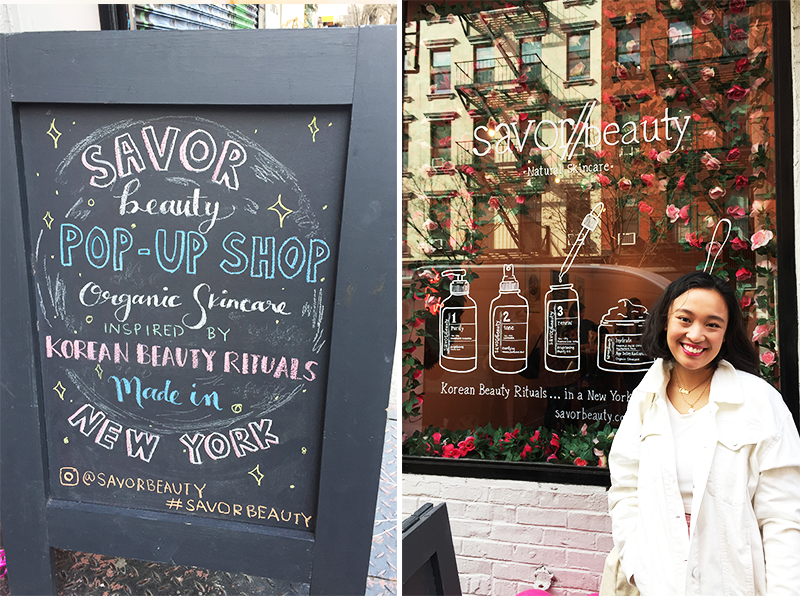 Savor Beauty is an amazing brand to check out if you’re just getting into K-Beauty. Founder Angela Jia Kim wanted to combine the effective Korean skincare she knew with a New York City aesthetic and ease. You can’t go wrong with any of their products, but giver their sets a try if you want to jump into a new routine! Most people associate K-beauty with skincare, but hair care is also incredibly popular in Korea. If you’re new to Korean hair care and don’t know where to start, then Umma has you covered. Umma launched their amazing Korean beauty box at Costco last year, but this year they’re upping their game with an all hair care beauty box. The box, called “A Good Day of Hair in Seoul,” features seven full-sized Korean hair care favorites. Umma has taken all the guesswork out of the process by including an adorable instructional pamphlet so you can jump right in. The products are all designed to optimize the health of your scalp, which is the foundation for the overall health of your hair. With everything from a scalp scrub to a hair masks, and even an adorable brush, this box takes the guesswork out of the Korean beauty hair care routine! One of the quickest and most effective ways to add Korean beauty to your existing routine is to start using sheet masks. Die-hard K-beauty girls use them daily, but if you don’t have time for that, a couple times a week will do! Sheet masks are thin face-shaped sheets soaked in specialized serums to supercharge your skin. You don’t need to wash them off when you’re done – simply massage the remaining serum into your skin! One of our favorite stores to shop for sheet masks has to be Besfren Beauty. Not only does Besfren Beauty have the latest and greatest selection of K-beauty, they have an amazing array of sheet masks from cult favorite brands, and always have amazing deals. 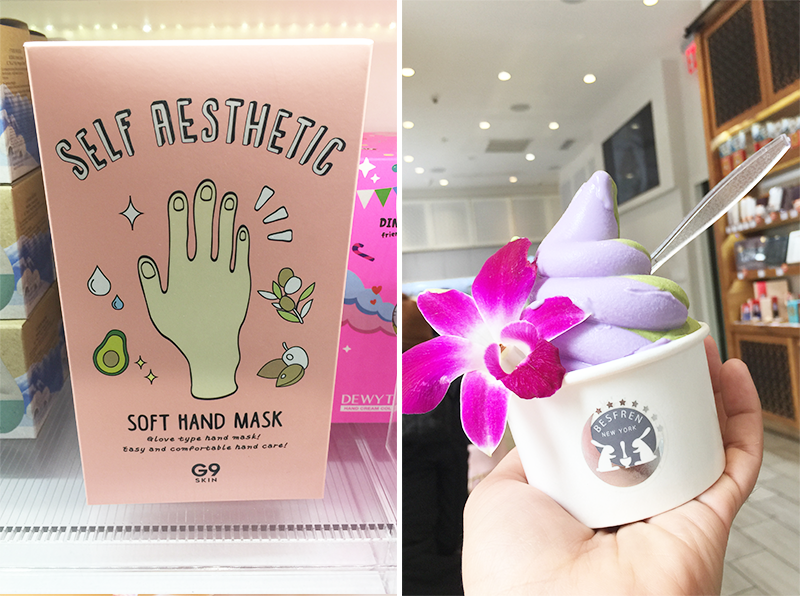 The cherry on top is that they also sell delicious Korean soft serve and cookies in back, so you can leave with a beautifying mask and a swirl of something sweet! If you’ve started your Korean beauty double cleansing and sheet masking routine and you’re your new glow, enhance it and protect your skin with a beauty cushion compact. Instead of heavy and dulling full-coverage foundations, Korean cushion compacts are weightless and hydrating. What’s great about Korean cushion compacts is that they come in a diverse range of formulas for different skin types and the desired result. From the sheerest to almost full coverage, to matte and super dewy formulas, there’s a cushion compact for everyone – and there’s no better place to find the perfect compact for you than Innisfree. Bright and airy and bursting with green, walking into Innisfree is like a breath of fresh air – and they make buying a cushion compact a breeze. You can choose from existing favorites or create your own by choosing your formula, shade, applicator, and even a cute case! One of the classics of Korean beauty looks is a blurred lip line. Sometimes referred to as “popsicle lips,” K-beauty girls dab a small amount of creamy, blendable lip tint to the center of their lips and blend out for a gradient effect. Depending on whether the finish of the lip tint is soft matte or juicy and shiny, you can create everything from romantic petal pink stains to a “I just ate a popsicle” look. One of our favorite places to search for new Korean lip tint brands is Kosette Beauty Market. 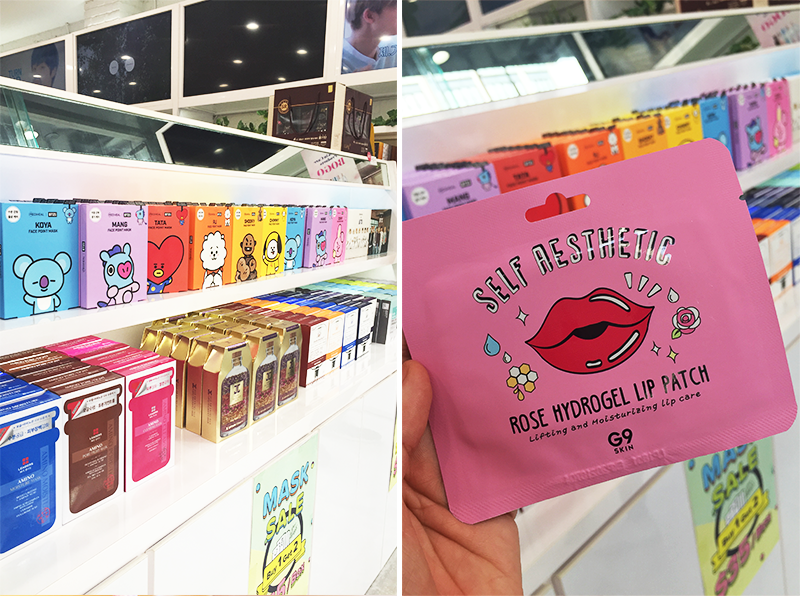 With an artistic display of K-beauty products, we love popping in to see what’s new at Kosette, and somehow always end up leaving with a new lip tint. Also, don’t worry if you’re not in New York – their online store is amazing and carries everything they sell in store and then some, including their own bodycare line! 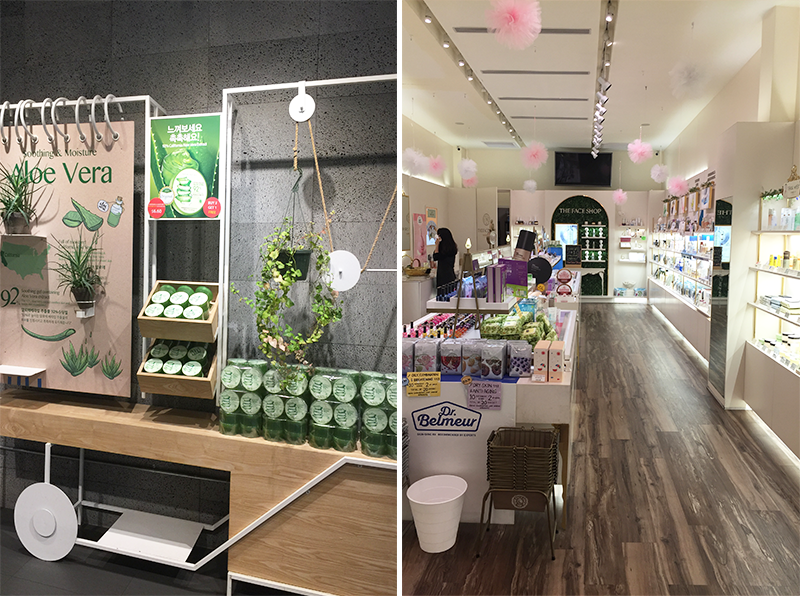 If you love Korean beauty as much as we do, check out some of the above destinations and more on our K-beauty New York Beauty Walk! Sign up here! Can’t make the Korean beauty walk? Come along on one of our New York Beauty Walking Tours! Check the website here for our next dates!